At CRT back in September someone made a casual remark in conversation – but it stuck in my mind. They said, “I don’t read Christian fiction because it doesn’t produce books in the genres I like to read”. And I wondered how many other people think the same. So this month I’m setting out to show some of the genres of novel which can be found under the very broad banner of ‘Christian fiction’. 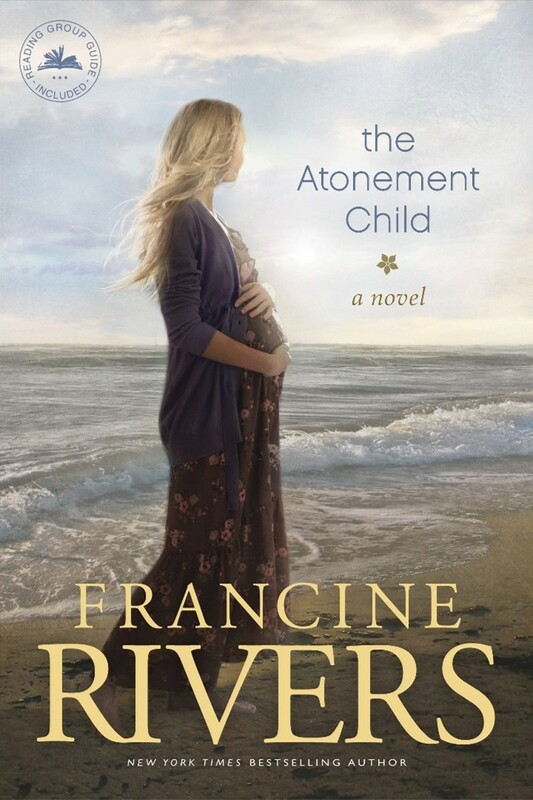 Like many fiction readers I was wary of Christian novels, and tended to avoid them until I was given The Atonement Child by Francine Rivers. It’s not my preferred genre, being contemporary fiction, but I read it from cover to cover on a long-haul flight, completely transfixed by the story. In brief, Dynah Carey, engaged to be married to a man in ministry training, is raped and finds herself pregnant. Her fiancé abandons her, her family is torn apart and her faith is stretched to its limits as she struggles to decide what to do and how to face a very uncertain future. It’s a wonderful book, and I was very pleased to see it was re-released by Tyndale in summer 2018. 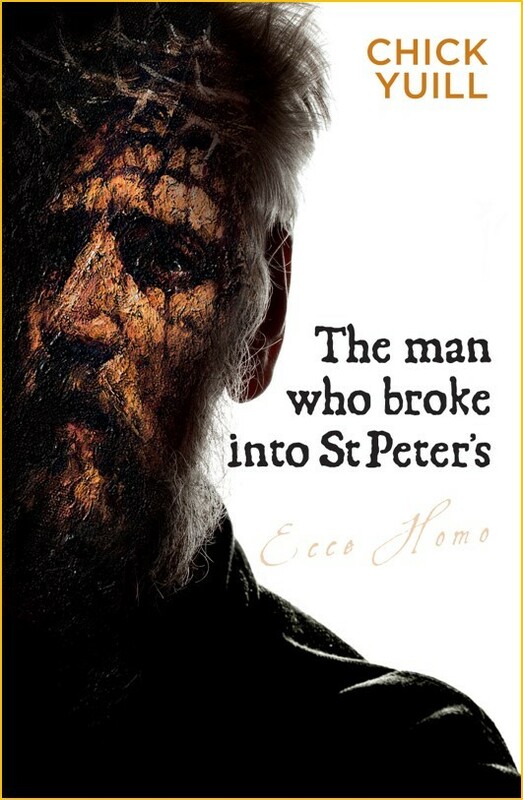 A more recent contemporary release is The Man Who Broke into St Peter’s by Chick Yuill. I read part of the manuscript of this and begged for the rest because it is totally compelling, and deals with some hard issues. This is not a cosy read, but it is very powerful and thought-provoking. 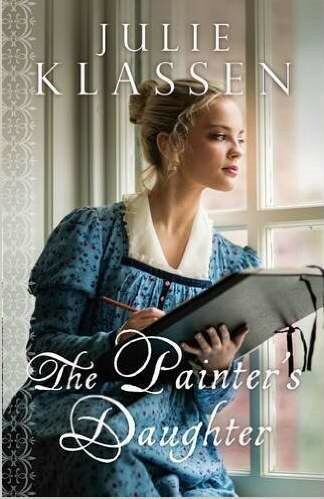 Another story of a pregnant young woman, but set in Regency England where being unmarried and pregnant would have been even more disastrous, is Julie Klassen’s The Painter’s Daughter. Shortlisted for CRT’s Fiction Book of the Year award last year this tells the story of Sophie Dupont, who falls in love with artist Wesley Overtree but finds herself left behind and in trouble when he leaves for Italy without her. Julie writes her English settings very well indeed, and her characters are complex and interesting. I highly recommend her books for anyone who enjoys Jane Austen-esque reads! Her latest The Bride of Ivy Green is just published. 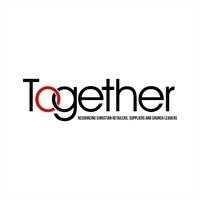 Biblical fiction is one of the strongest selling fiction genres in the UK, and happily there are many excellent titles to choose from. 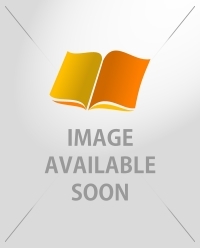 Books range from those about well-known Bible characters, to books set in the inter-testamental period. 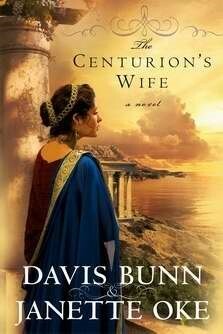 The Centurion’s Wife, by Jeanette Oke and Davis Bunn, published back in 2009 but still available, was the book which convinced me of the power of biblical fiction. Leah is sent to the household of Pontius Pilate where she is betrothed to Alban, a centurion of power and position. When the death and missing body of Jesus result in Leah and Alban both seeking answers, what they find changes their lives. In this book, the sense of place is wonderfully written – and it brought home to me very powerfully how very long and desolate Friday and Saturday must have been for Jesus’ followers on that first Easter. There are many lovers of mysteries out there! Happily, there are novels to suit from cosy mysteries to full on thrillers. This is my favourite genre and my current favourite contemporary suspense series is Lynn Blackburn’s “Dive Team Investigations” of which Book 2 In Too Deep has just released. The series can be read individually, but I highly recommend beginning with Book 1 Beneath the Surface, a novel which I wanted to pick up in every spare moment to find out what happened next! Reaching into the past, if you enjoyed the Cadfael stories I think you may also like Mel Starr’s Chronicles of Hugh de Singleton, Surgeon novels, set in medieval Oxfordshire. The latest, Without a Trace, is not due out until August, but there are lots of brilliant stories in the backlist to read beforehand. They’re perfect for non-Christian friends too, as they’re not too strongly religious. And set in the ‘20s are Fiona Veitch-Smith’s Poppy Denby Investigates novels. These are wonderful reads with an energetic and very well written heroine, and simply GORGEOUS covers.